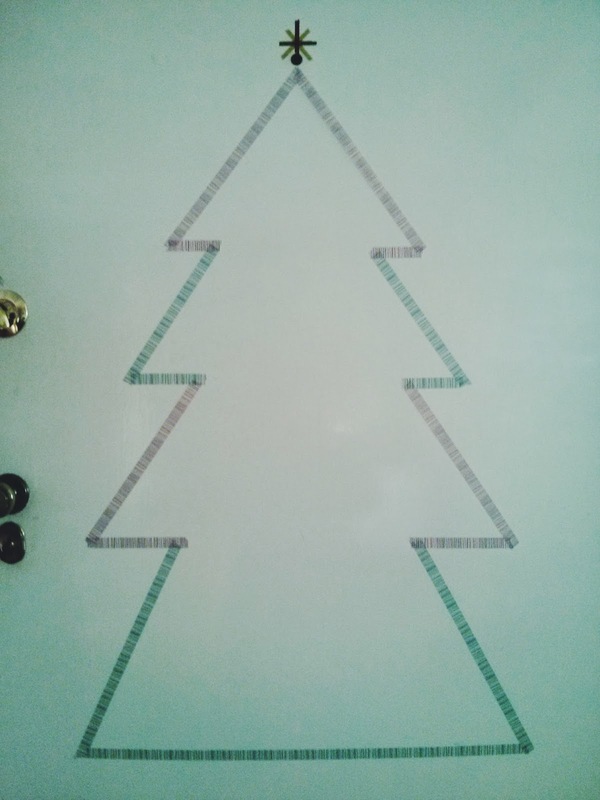 Inspired by the holiday decorations in this Scandinavian home, I decided to create my own washi tape tree on the front door of my house. 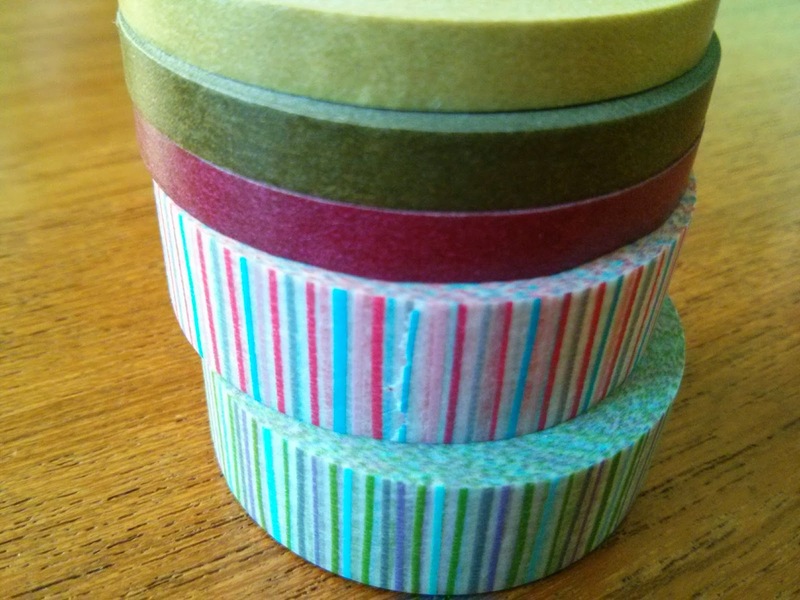 Washi tape is a Japanese masking tape made of rice paper and it usually comes in fun patterns and colors. Its low tack adhesive allows it to be reused and repositioned easily. The tapes I had on hand were reds and greens, perfect for the season. This project literally took no longer than 10 minutes and is a bit of festive cheer. Love it!